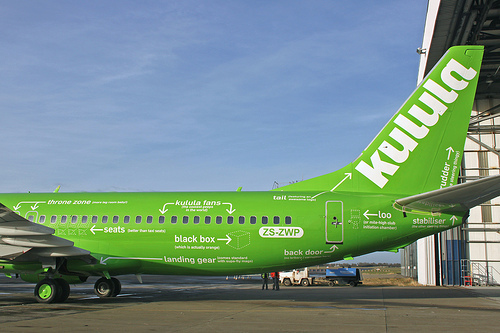 Kulula, the low cost South African airline, has decorated its newest Boeing 737 with helpful graphics to guide the uninitiated. 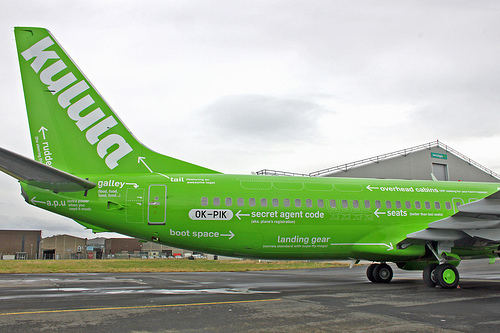 The aircraft, dubbed, Flying 101, even lets travelers know where le grand fromage sits. 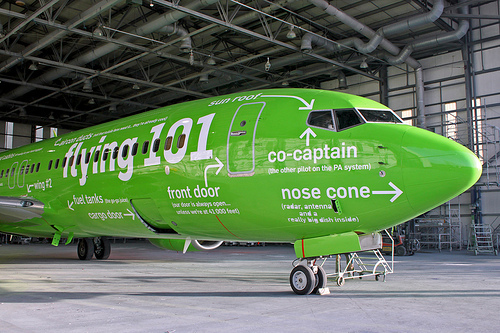 More on Flying 101 here. 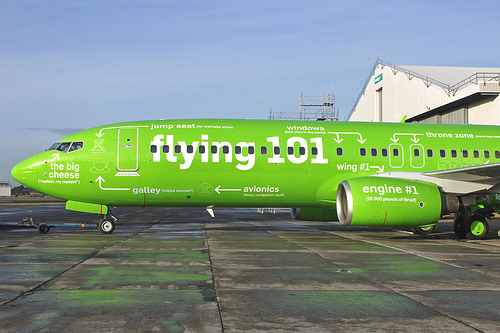 More pics after the jump.